Fraser would like to introduce Rev. 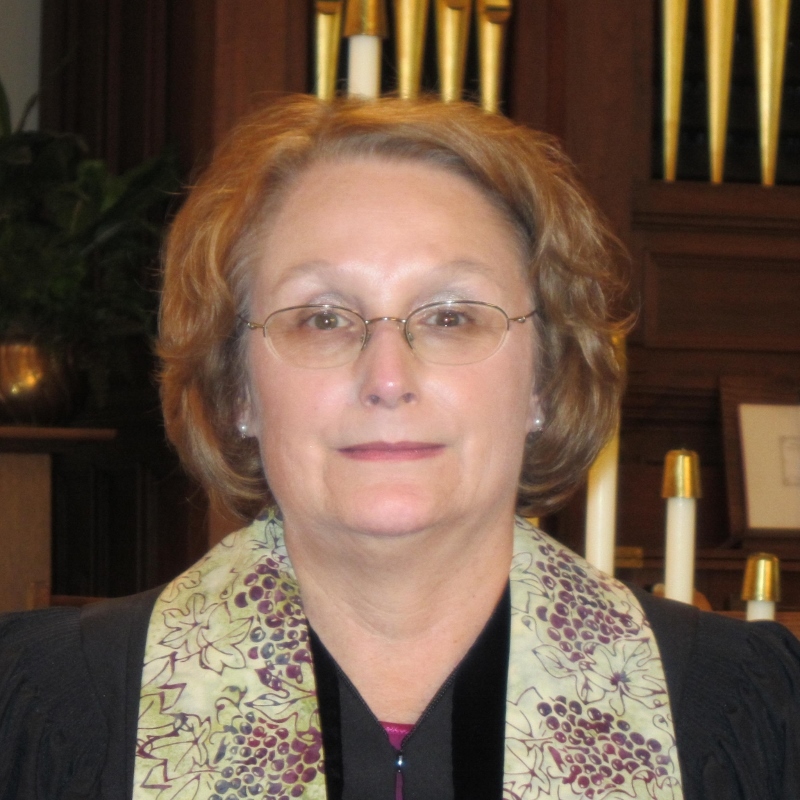 Linda Graham, our new Pastor. Rev. Graham accepted the call to be our Pastor (along with our sister church, First Presbyterian) and was officially installed on October 12th, 2014. It was a beautiful and exciting service with lovely weather to top it all off!! Rev. Graham’s office hours are Monday and Thursday from 9:30 am – 1:30 pm at First Church in Cass City. If you need to contact her when she is not in the office, please leave a message on the church answering machine at 989-872-5400.